Quarries constitute one of the most important subjects in celebrated artist Edward Burtynsky's photographic oeuvre. His images of the Vermont quarries, both active and abandoned, are particularly striking as works of art but also allude to the storied history of the northern New England marble and granite industry. 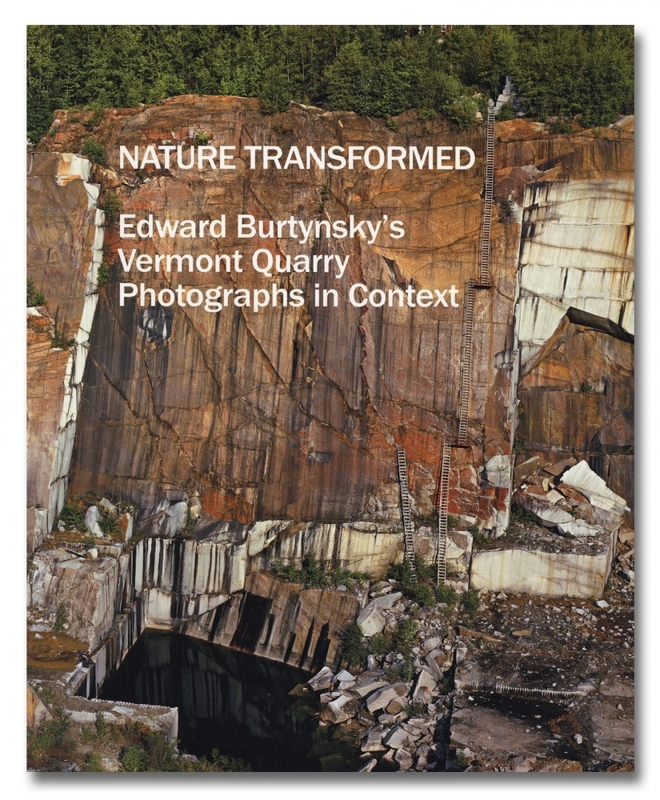 This volume will feature Burtynsky's photographs of these quarries, some reproduced for the first time, within a geological and historical context that includes the impact of Italian stoneworkers upon the communities of Rutland and Barre.